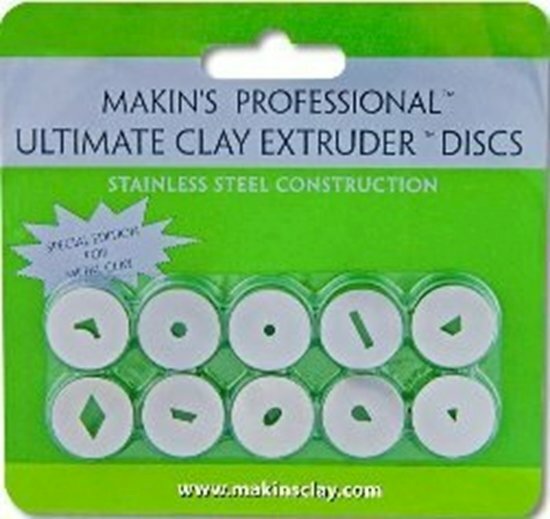 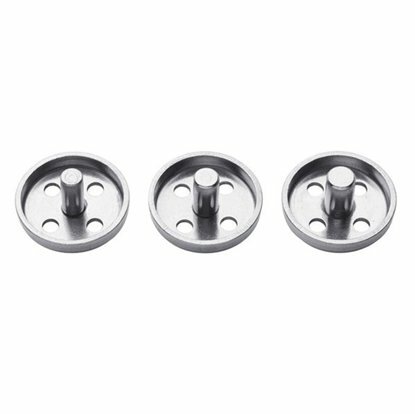 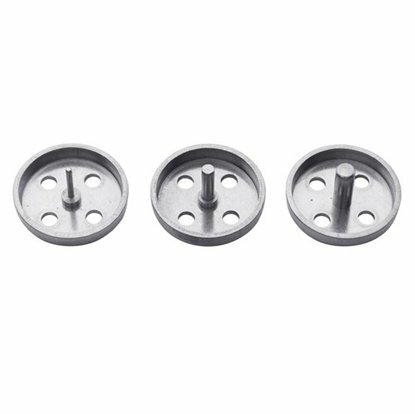 These are addon discs for expanding your Makins Professional Clay Extruder uses. 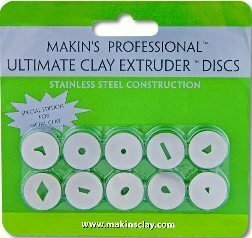 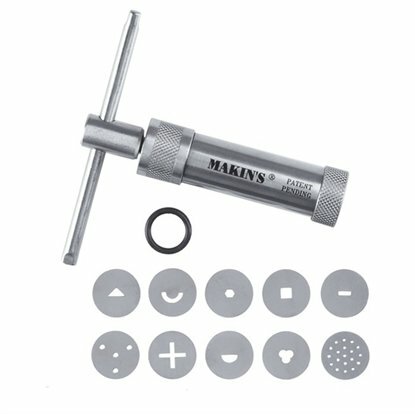 Makins Professional Ultimate Clay Extruder.Stainless Steel with 10 discs. 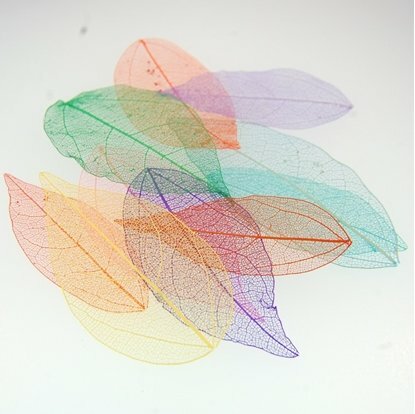 Unique skeleton leaves that enable distinct impressions.